No 25 St Brendan's Avenue. 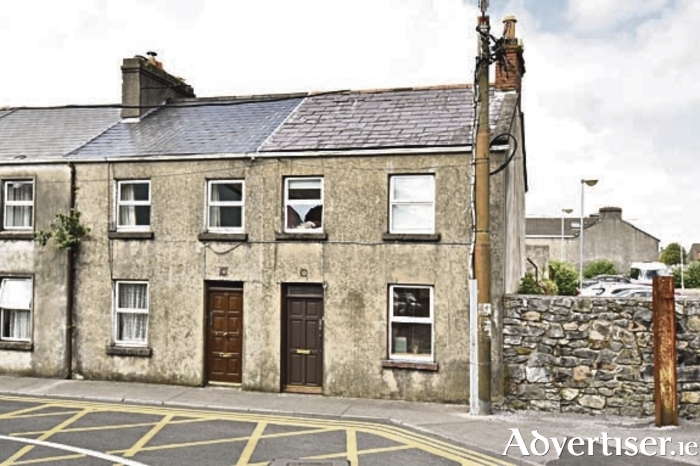 ODJ's ‘Wild Atlantic Way’ all-day summer auction, which will be held on Friday July 21, will bring more than 60 properties under the auction hammer. Colm O’Donnellan of O’Donnellan & Joyce says it is "the best selection” he has seen at auction in one day with a variety of properties suitable for owner occupiers and investors. The auction is set to commence 12 noon for the early session and 3pm for the afternoon session. Registration is open from 11am for the morning session and 2pm for the afternoon session. As always, the Harbour Hotel on New Dock Road, Galway is the setting for this all-day auction and open viewings will commence on Saturday June 24. The following are the highlights for Galway city and county properties coming for sale. The full list of properties for sale by auction on July 21st can be viewed online on www.myhome.ie, www.daft.ie and www.odonnjoyce.ie/auction and details are available from the auction team at O’Donnellan & Joyce Auctioneers, 5 Mary Street, Galway 091 564 212.